Dr. Margriet Bonnin was an active and tireless supporter of the the diverse 1980s artist-run scene in Brisbane throughout the 1980s, attending exhibition openings, artist-run studios visits and employing an attentive and mindful approach to including artist-run exhibitions in her radar. Artist-run exhibition programming was intensive at the time , often changing at Brisbane Artist-Run Spaces like One Flat, A Room, The Observatory, That Space, John Mills National, Arch Lane Public Art and Bureau changing on a two weekly basis. During her term as Director at Griffith University Dr. Bonnin acquired a series of artworks from artists actively participating in the Brisbane artist-run scene during the 1980s and 1990s. Margriet was one of many fierce women in Brisbane at the time who understood the role of emerging artists; particularly women artists working professionally in what was then a largely conservative and male-dominated contemporary arts sector, one also vexed by gross inequities for female artists. A long outdated climate that is perhaps now, changing almost thirty years later thanks to “hard data” feminist interventions like the recent and ever-vigilant Countess Report. Artist-run spaces were at the time actively diversifying the Australian contemporary arts ecology and contesting entrenched and myopic institutional artwork acquisition policies prevailing in mainstream, what was then, arguably, a staid and commercially male-focused arts institutional acquisitions policy rubric. 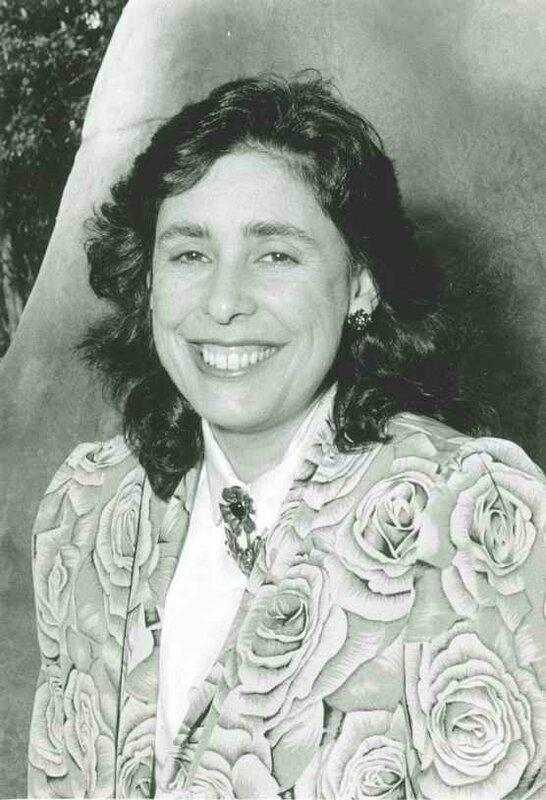 In 1978, Doctor Margriet Bonnin was appointed Director of Griffith University’s Queensland Film and Drama Centre which would later become Griffith Artworks. Doctor Bonnin gained a reputation as being radical and innovative in the programs and teaching offered by the Centre/Artworks. Doctor Bonnin was determined to not only to provide an environment rich in academic and intellectual mix, but that equally supported Griffith University’s agenda of community engagement. Margriet placed a great deal of importance on exposing both the University and wider communities to film, drama, and visual arts through a range of public-programming initiatives. During this era Dr. Bonnin worked with an equally passionate team also actively supportive of the then ever proliferating artist-run scene and the acquisition of new and transgressive artworks for the collection alongside colleagues including Kath Kerswell, Deb Beattie, Sarah Follent and Beth Jackson. Dr. Margriet Bonnin is now retired. We gratefully acknowledge the Griffith University Archive. Please add and share your insights and memories of Dr. Margriet Bonnin here in the comments thread below.